I have been on a popover kick lately. I still have a sweet one to share with you but my latest was a savory cheddar cheese rosemary. It would be a perfect bread with Easter Ham or in our case a barbecue. A few weeks ago I went to a meeting of local food bloggers. 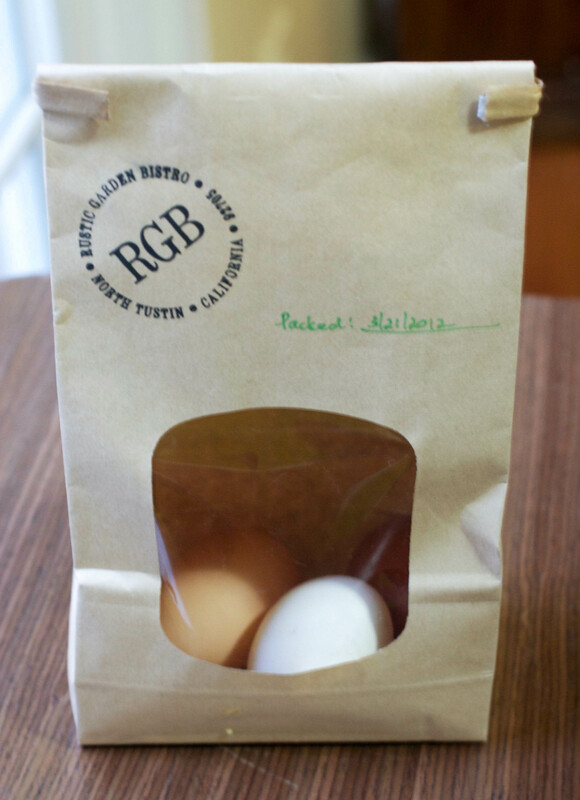 Kim of Rustic Garden Bistro gifted each of us with a half-dozen eggs from her girls. Check out her cute packaging! They were freshly gathered (is that the right term?). 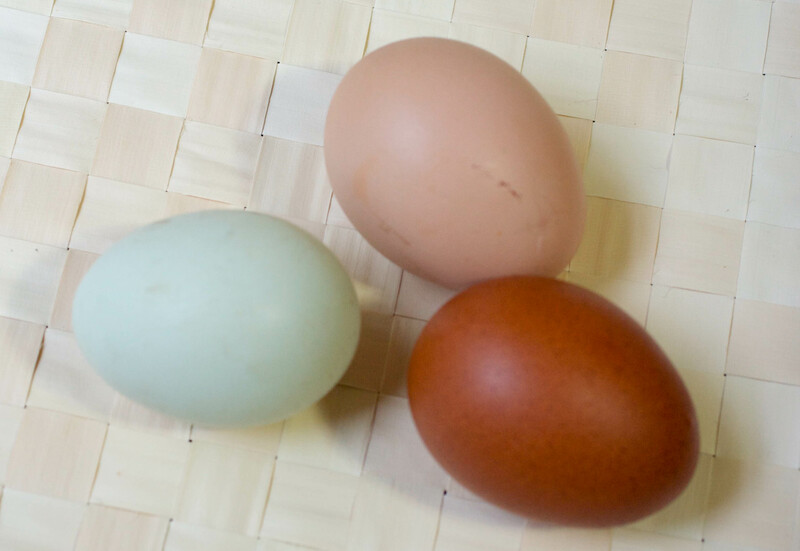 Look how beautiful the colors of the eggs are. That night I decided to use these beautiful, fresh eggs and made these tasty popovers. A new addition to the Adventures In The Kitchen popover collection that includes Red Velvet Popovers and Hazelnut Popovers. If you are looking for last-minute Easter dessert ideas here are a few from the AIK archives. 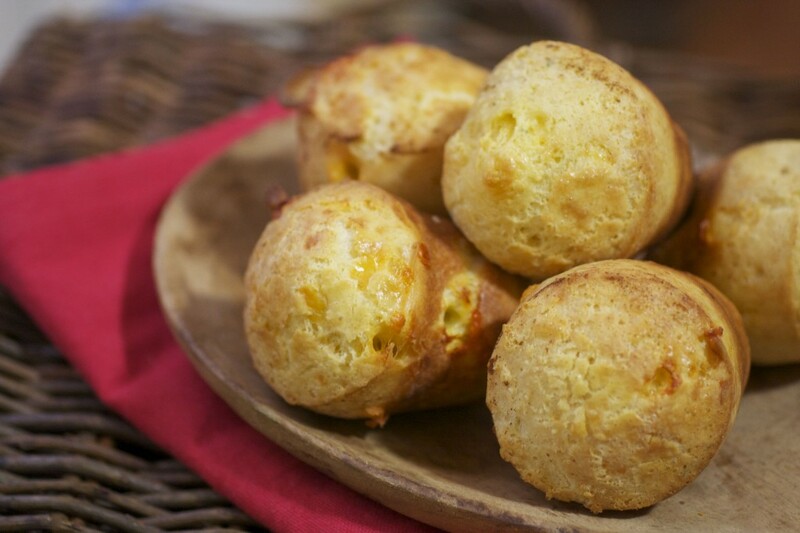 A savory cheddar cheese rosemary popover recipe that can be in the oven in less than 15 minutes. Preheat the oven to 375 degrees. Generously grease 12 mini popover pans. Arrange the popover pan on a baking sheet. Blend eggs, milk, flour, melted butter and salt together. Stir in cheddar cheese and rosemary. Pour into the popover pan filling almost to the top. Bake for 40 minutes. Do not open the oven door during baking. After 35 minutes remove the popovers from the oven, cut several slits in the top of each and return to the oven for 5 minutes. Immediately remove the popovers from the pan.